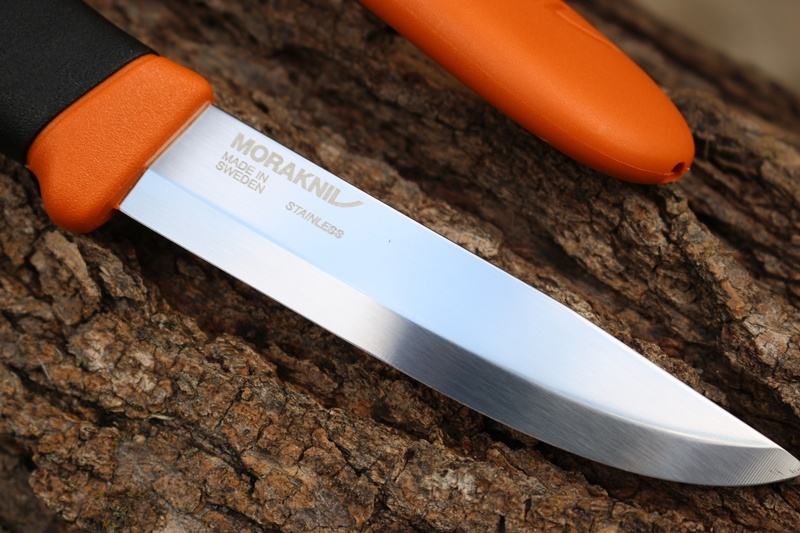 Great new knife from Mora of Sweden, the Companion for the first time is offered in 3.2mm thick Heavy Duty form but in Stainless Sandvik 12C27 Steel. 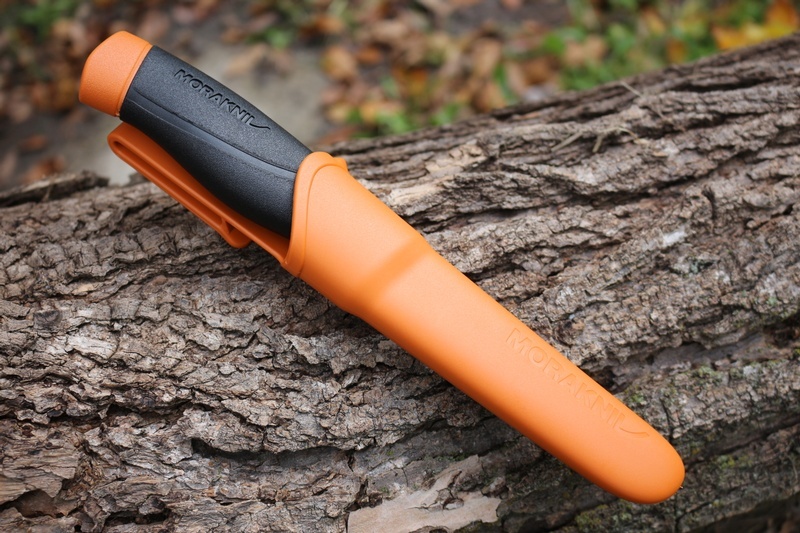 Great all around outdoor knife, the time tested 12C27 is tough, takes a great edge and is stainless!. Thicker 3.2mm thick spine with a scandi ground (27 deg) edge. 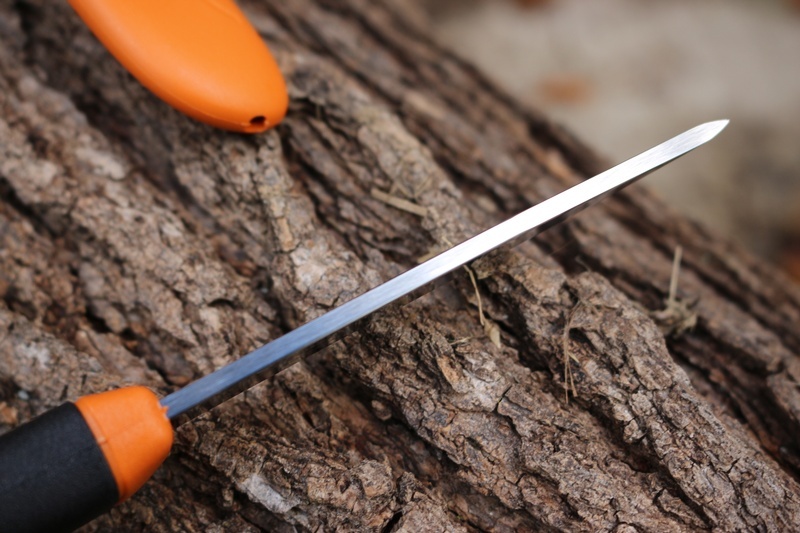 Triple layer polymer moulding for great handle strength. 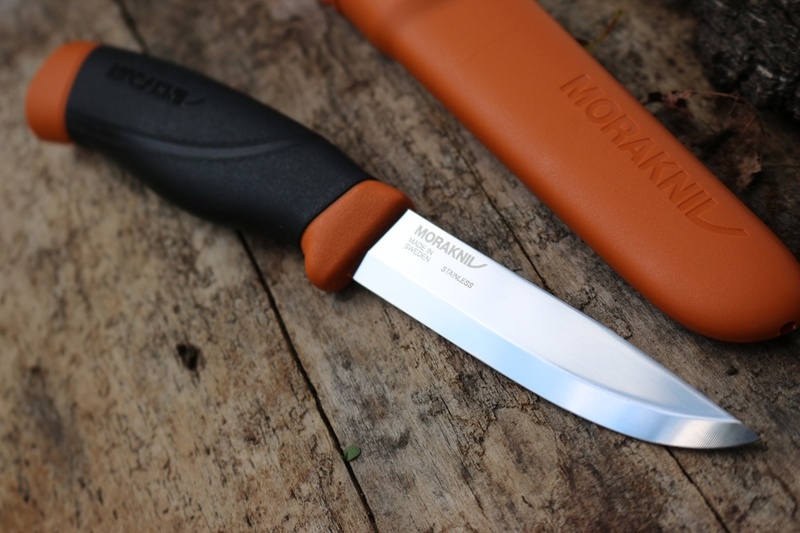 Purchase through PayPal by using the "Add To Cart" button above or use the form below to order the Mora STAINLESS Heavy Duty Burnt Orange Companion . Feel free to contact us if you have any questions about the Mora STAINLESS Heavy Duty Burnt Orange Companion .